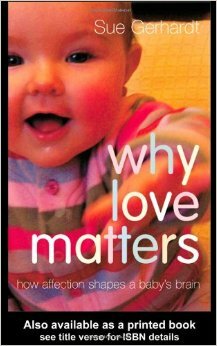 Why Love Matters is a lively and very accessible interpretation of the latest findings in neuroscience, psychology, psychoanalysis and biochemistry. It will be invaluable to psychotherapists and psychoanalysts, mental health professionals, parents and all those concerned with the central importance of brain development in relation to many later adult difficulties. At age 11 or 12, the brain experiences a wave of synapse formation (similar to the growth spurt seen in infants), followed in adolescence by a process of synaptic pruning (much like pruning the weaker branches of a tree). Consequently, the “use it or lose it” principle becomes critical in adolescence.